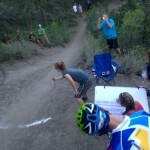 Most Consistent (2 runs); The second run. 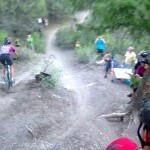 Of 31 riders, 25 had their best run on the second of two runs. 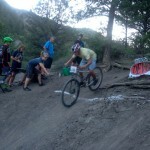 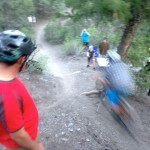 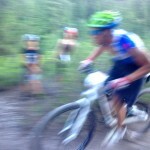 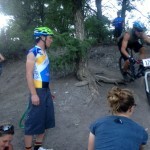 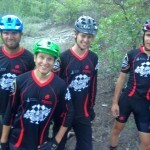 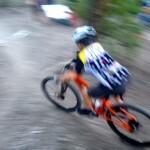 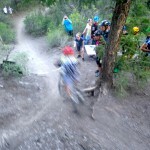 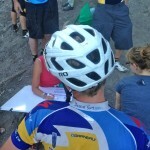 Then BME Durango Enduro on August 31st-1st. 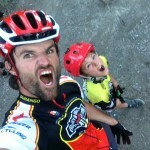 Fired up for food now!